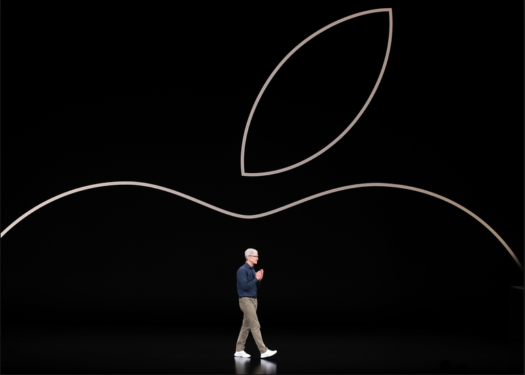 Apple Event 2019 has brought a lot of new interesting news to the forefront. Although many of the products that were announced did not receive an on stage demo, this did not hold back from the cool new features that Apple is bringing to the table. One of the major announcements made at the event was Apple News Plus. This is the same thing as Apple News, but with a larger access to different magazines that are not available on Apple News. Apple News Plus comes with a $9.99 monthly subscription. At launch, subscribers can access up to 300 magazines. Other traditional news partners are part of the service as well, such as The Wall Street Journal, and The Los Angeles Times. Apple also stated that advertisers will not be able to track what you are reading or subscribed to. Therefore you will not be a target of ads. Another cool announcement is Apple Arcade. This is a brand new gaming subscription service. This version is a subscription of games that are available on the App Store. There has been no announcement on what the cost will be, but Apple has stated that there will be over 100 new games that are exclusive to iOS. These games will be available across Apple devices such as, iPhone, iPad, AppleTV, and Mac computers. There will also be a new AppleTV update called AppleTV Channels. This includes a focus on channels like HBO, CBS, PBS, Acorn TV, and Tastemade without punting users to a third-party app. Users can Subscribe to certain channels and only pay for those specific ones instead of paying a huge cable bill. Apple has not stated a price amount for this service. Apple is offering a lot more new features along with the ones above. There are a lot of big things coming from the company.